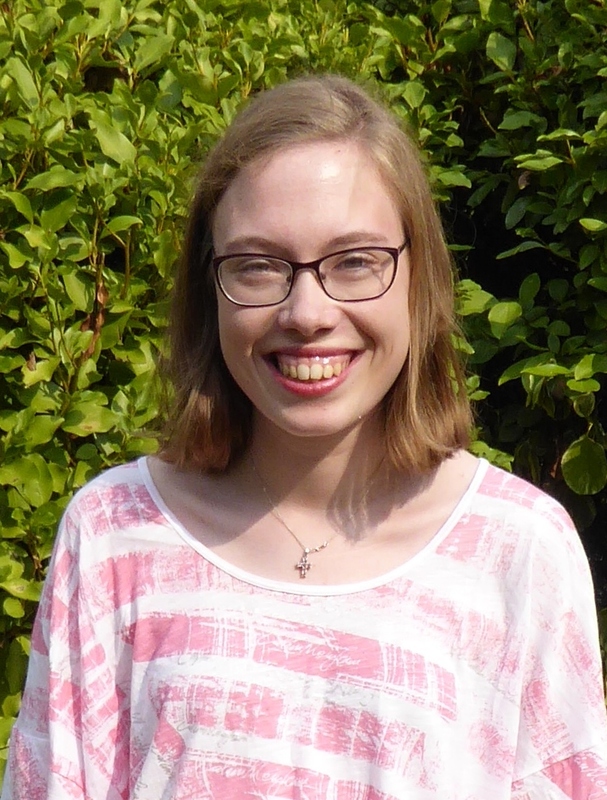 My name is Beth Carr and I am halfway through the third and final year of my undergraduate degree in History, attending Royal Holloway, University of London. I specialise in modern Britain, from 1850-1990, with an addition interest in medieval Europe. I am particularly interested in gender history and visual culture and am in the process of researching and writing my dissertation on Doctor Who and its relationship with British Society in the 1960s. I am also producing a weekly podcast about this, entitled ‘Doctor Who and the Dissertation’. I have been heavily involved in student media throughout my time at university, beginning as a writer and then section editor for the magazine of the Students’ Union, the Orbital. In October 2015 I began presenting a weekly show, Entertaining History, on Insanity Radio, the community radio station based on campus, and in March 2016 was elected to the role of Head of Training for 2016/17. This has also led to my involvement with Coastway Hospital Radio for Brighton, presenting ad hoc cover shows during the Christmas and Easter holidays. Since the summer term of 2016, I co-present a weekly Christian music and talk show called Let Them Hear on Insanity, and over the summer I presented two shows a week on Coastway, 5-7pm every Monday and Saturday. I also blog intermittently at http://afterscoliosis.wordpress.com, initially set up to document the events surrounding my operation for scoliosis. Now that I am over four years post-op, my posts have become less relevant to scoliosis, but I have built up a following and extensive blog archive.